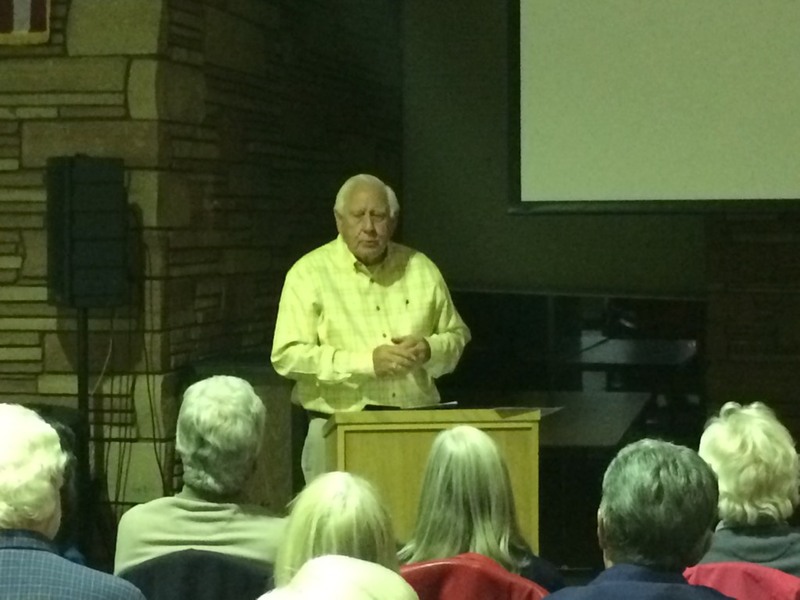 This month's speakers were club members, Zelda Bailey and Pat Tucci. 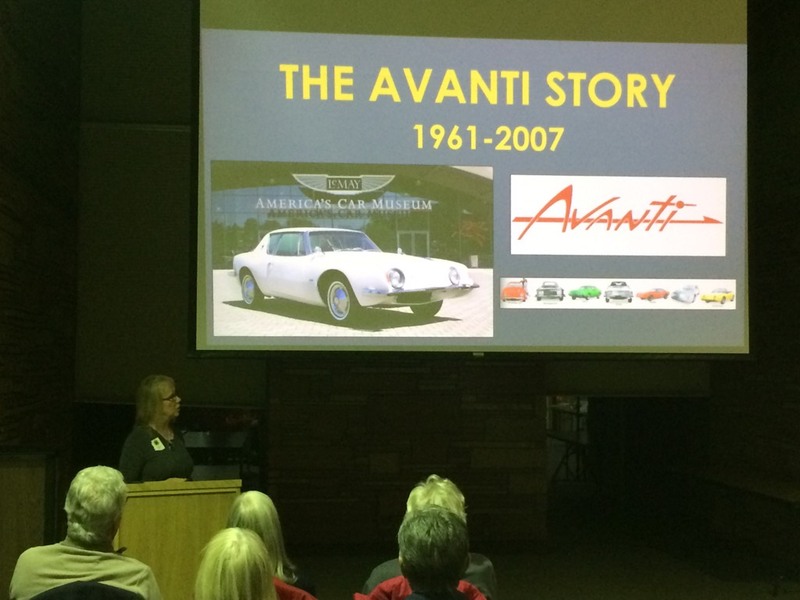 They are long time Studebaker Avanti owners and gave us an overview of the car's history. 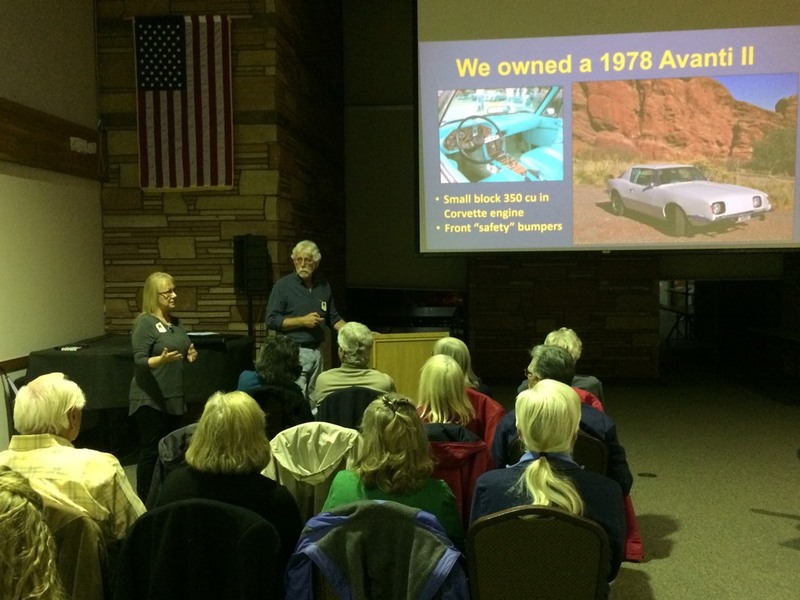 Many of us are Studebaker fans but did not have an appreciation for the car's various incantations. Very informative.